This is an amazing cookbook slash coffee table book slash memoir. The book itself is physically sturdy, presentable, and beautiful. It will last a long time displayed on your coffee table. This is not just a cookbook; the authors share their thoughts and tips and background on why they cook like they do, and how you can cook like them. 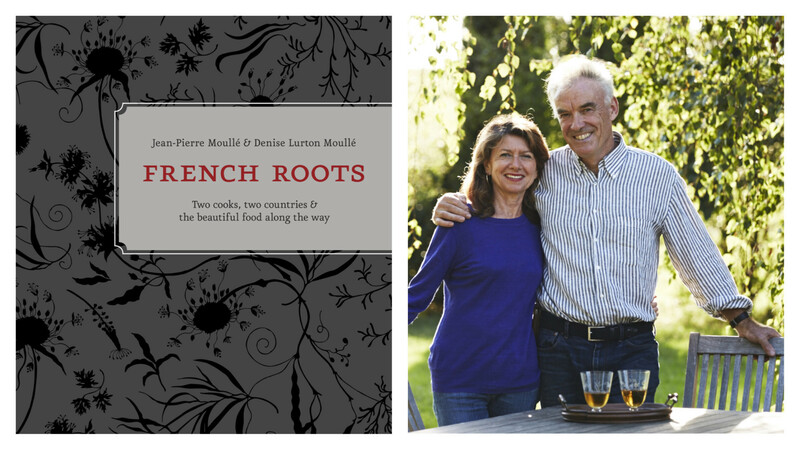 They share the differences between cooking in rural France and cooking in rural California. They share tips on how what materials and supplies you need for the kitchen. It’s very intriguing, and fun to read the author’s personal stories as they share delicious recipes. I made the Lamb Stew. It was simple, yet complicated. I wasn’t familiar yet with the subtle techniques of “real” French cooking. It turned out delicious though! (after having to re-cook the veggies because I messed them up the first time ;)) I am excited to try more.